The name came from the functionality this recording device as it is very handy to take it in one hand and shoot frequently. This name was first used by Sony in 1985 to commercialize their range of camcorder. 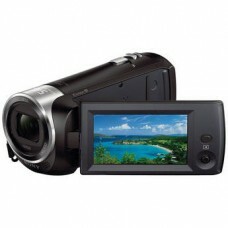 The first handycam model Video8 has replaced the previous line of Betamax-based models. Sony was contentiously introducing this unique recorder based on the increasing demand of the market. These devices are featured with infrared night-vision & dubbed NightShot that uses an infrared light-emitting diode and an infrared filter attached sensor to enable the camcorder to record video footage in complete darkness. This NightShot feature is enormously popular among the paranormal investigators, Ghost Adventures and travel lovers. 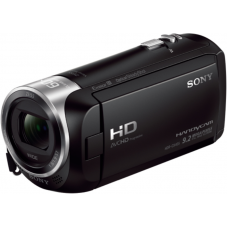 Star Tech enables the opportunity to have HDR-CX405 & CX240e handy camera to your collection at lowest price of the market. We offer the best deals for online purchase and have the delivery at any remote place inside Bangladesh.